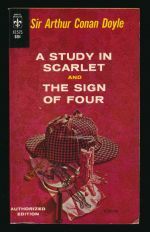 The fourth Sherlock Holmes long story. 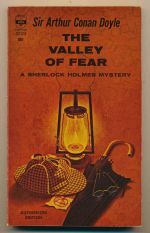 The fourth collection of Sherlock Holmes short stories. 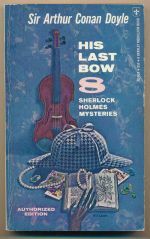 The first two Sherlock Holmes long stories.